If you previously bought tongkat ali extract, and it was sold by a scammer pretending it to be 1:200, you can get a free sample of our genuine Indonesian 1:200 tongkat ali extract and compare the two. 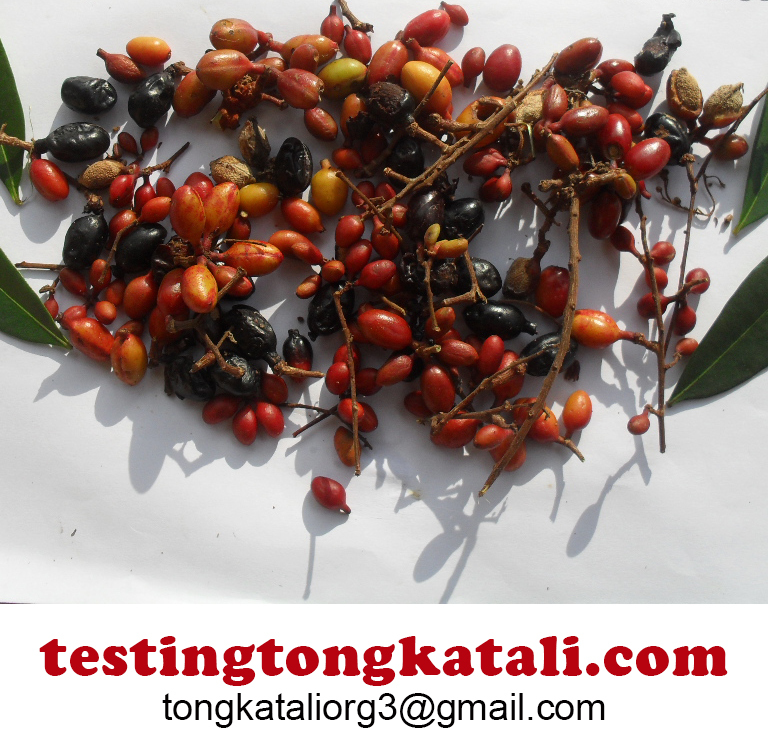 Tongkat ali 1:200 extract was developed by us more than 20 years ago. It's not that anybody could go and do a tongkat ali 1:200 extract as easily as boiling a kilo of potatoes. The process to get a batch of tongkat ali 1:200 extract takes a full week of milling, heating, passing through pressure and vacuum chambers, and filtering. 95 percent of all tongkat ali 1:200 extracts on the web, or maybe even 99 percent, are just simply fake. Some dishonest characters, mostly in Singapore, obtain a dubious powder from China, then print 1:200 on the label, and make 50 dollars profit on a price of 60. We have genuine resellers. They buy for several hundreds of thousands US dollars from us every year. Of course, they get a good price from us. They also sell 100 caps for around 60, but make a much smaller profit than the fakers. You can see more details on our main website, Tongkatali Org. It's not that Sumatra Pasak Bumi would be expensive. Indonesian 1:200 extract is expensive because it is expensive to produce. Our Thai products are much cheaper. Thailand is an easier country. So, if you can't afford genuine Indonesian 1:200 extract, Thai sexual enhancement is also good, and less costly. But avoid throwing money to a Singaporean flat and gym operation that calls itself a lab. You either feel nothing, or you feel weird because they add bootleg prescription medicines. Don't be misled by slick web design. With their outrageous profits, they can afford web design.